It may seem that there's nothing you can do about your stress level. 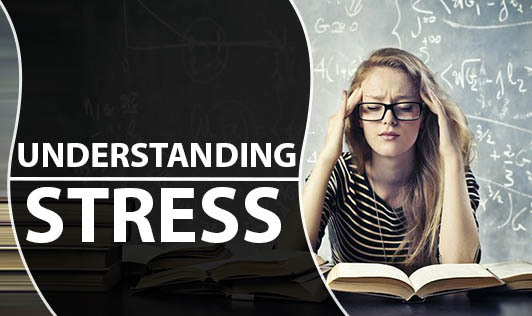 But, if you are able to analyze the points of pressure in your life, you will understand how to use a range of different stress management techniques. Emotional stressors, which can also be thought of as internal stressors, include fears and anxiety triggers. Family stressors can include changes in your relationship with your significant other, financial problems, or coping with an unruly adolescent. Social stressors arise in our interactions within our personal community. They can include dating, parties, and public speaking. Change stressors are feelings of stress related to any important change in our lives. This may include moving, getting a new job, moving in with a partner, or having a baby. Chemical stressors are any drugs a person abuses, such as alcohol, nicotine, caffeine, or tranquilizers. Decision stressors involve the stress caused by having to make important decisions, such as the choice of a career or a mate. Physical stressors are situations that overtax your body, such as working long hours without sleep, depriving yourself of healthy food, or standing on your feet all day. They may also include pregnancy, premenstrual syndrome, or too much exercise. Pain stressors can include acute pain or chronic pain. Like disease and pain stressors can cause stress or be aggravated by stress. Environmental stressors include noise, pollution, a lack of space, too much heat, or too much cold. Using the above list as a reference, you can note down which category the main stressors in your life fall into.